How To Drink More Water In 2019? Why Goals Are Left Unfulfilled? Are You Using The Law of Attraction Correctly? How to Get Rid Of Karmic Negativity? Is There are A Source of Money? 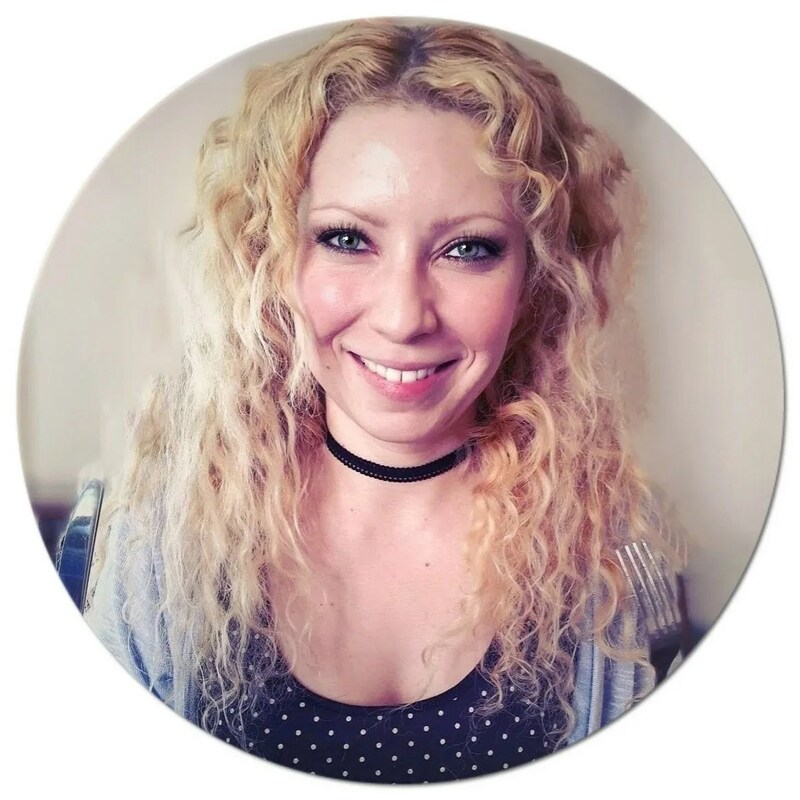 My name is Elizabeth, and I am the driving force behind NowG.net – a blog where I debunk commercial myths and share all my knowledge about the Occult & Esoteric practices, from a strictly scientific point of view. 2019 NowG.net - © All Rights Reserved.